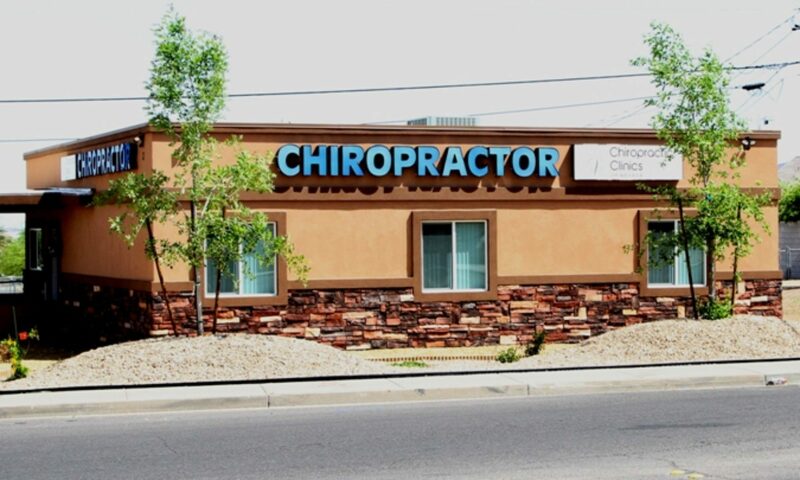 Henderson Nevada Chiropractor | Dr. Darrell Swolensky. He focuses on help patients reach their health care goals. Henderson Nevada Chiropractor Dr. Darrell Swolensky has been practicing in Henderson Nevada for almost 20 years. His cutting-edge technologies are the finest in the state of Nevada. He helps people become and remain pain-free. Born and raised in New Jersey and he is a veteran of the US Air Force. He has lived throughout the mid-west while in the military and college. He served at multiple overseas location. After suffering a few severe sports injuries, Dr. Swolensky was left searching for solutions to which the typical medical model had been unsuccessful. After more than 2 1/2 years or severe sciatica and many medical specialists, he sought out care from a chiropractor. That turned out to be a life changing event. 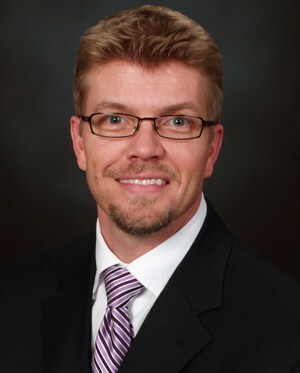 Within three years he was enrolled in Palmer College of Chiropractic, the original chiropractic school. Palmer College’s education was similar to all other medical schools but included a chiropractic philosophy unrivaled. It was in that first semester that he made the decision to share with everyone what chiropractic is and how it is essential for optimal health. His post-graduate education has lead him to study enzyme replacement therapy, functional medicine, spinal biomechanics and become a certified trainers for the ProAdjuster group and Sigma Instruments. His strategy for patient’s in the office is geared to optimal health and wellness. Minimizing the stress of life: structural, chemical and emotional stress, is the key! If you are looking for the most advanced technologies in healthcare and alternative healing than look no further. We are here to help! !